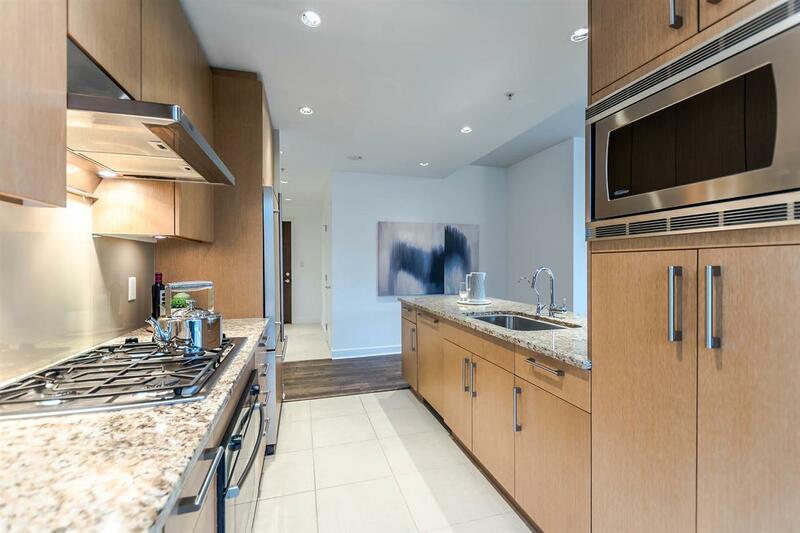 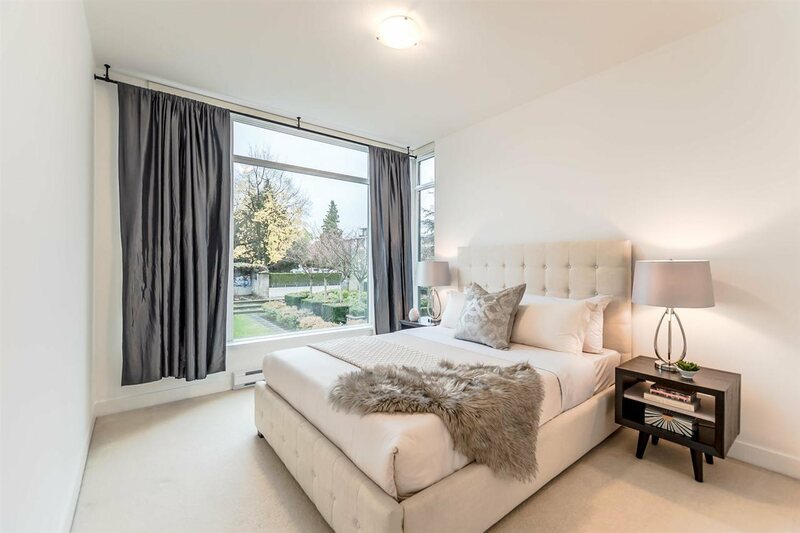 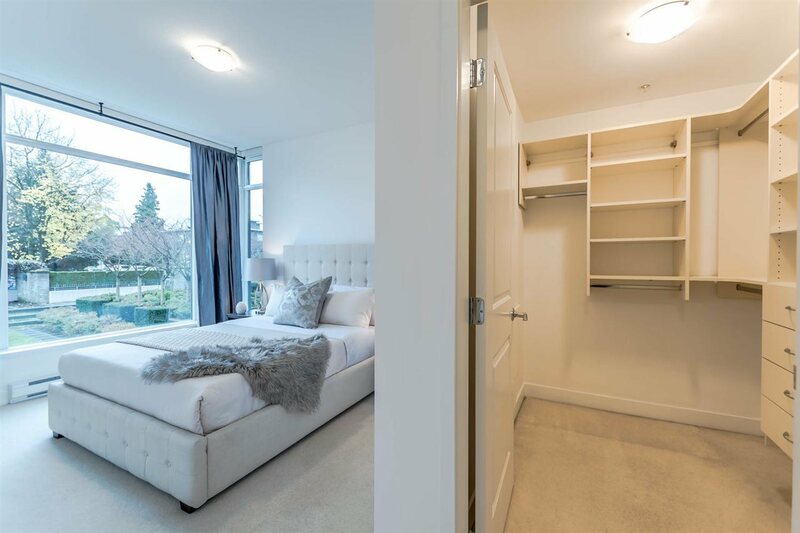 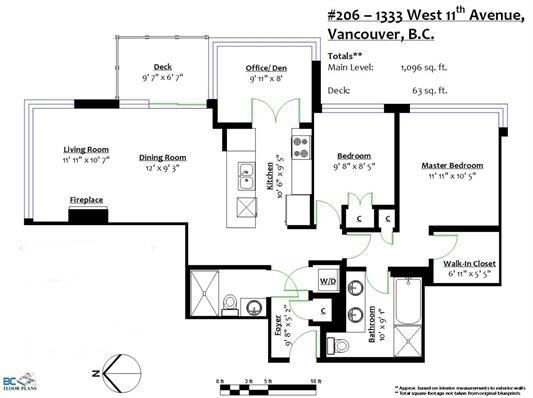 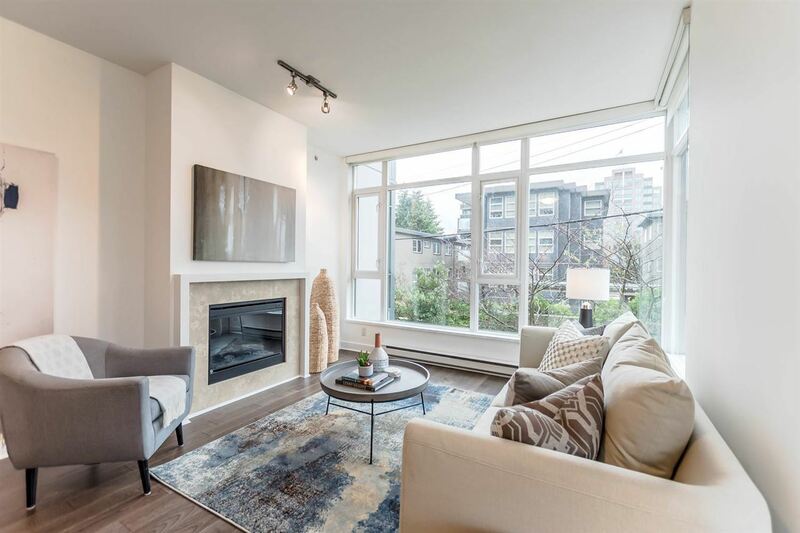 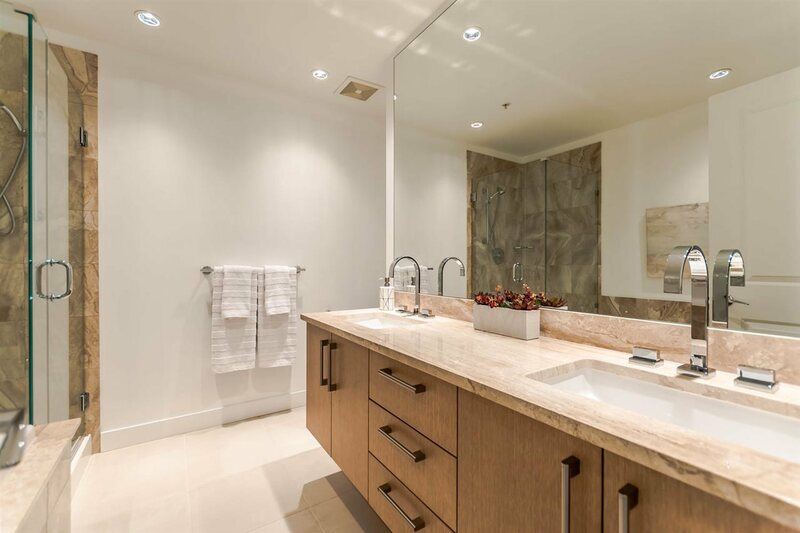 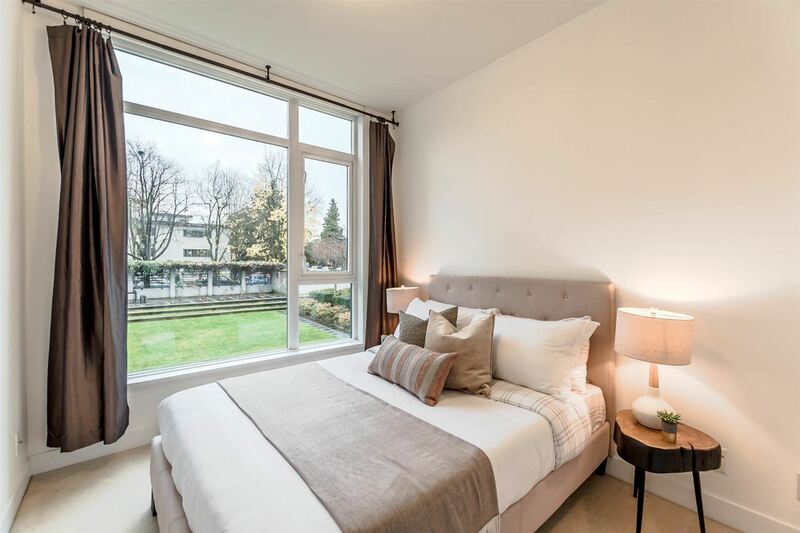 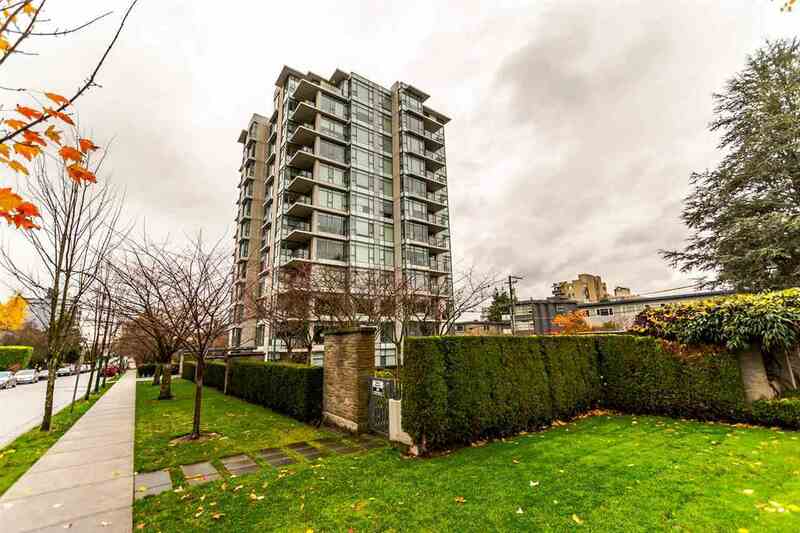 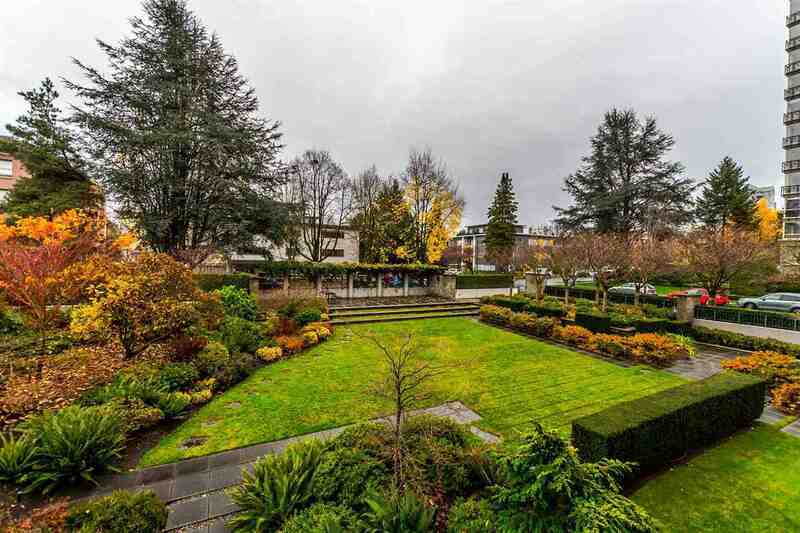 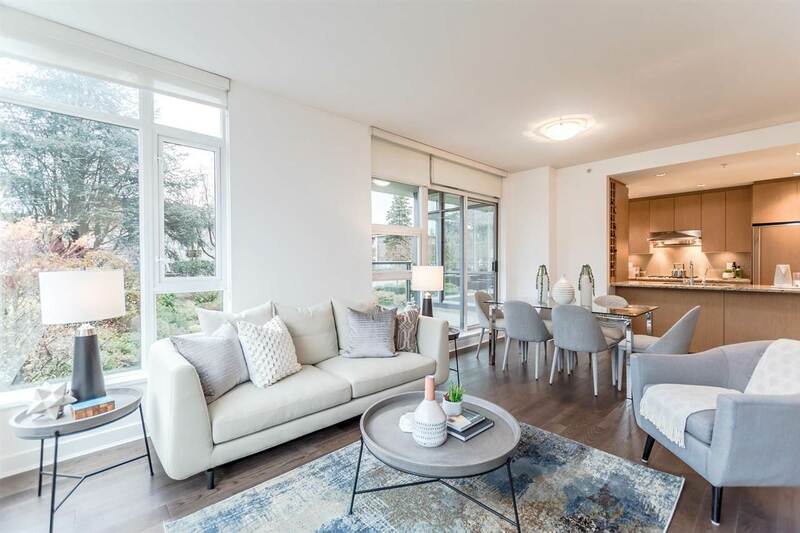 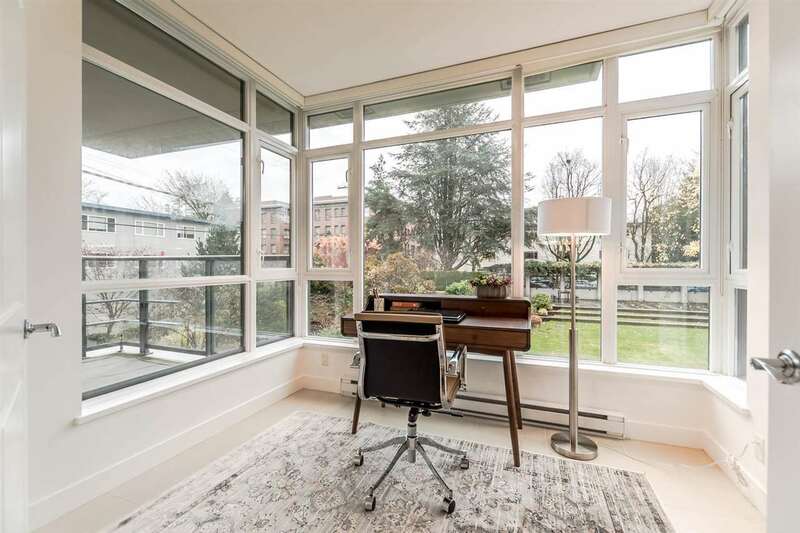 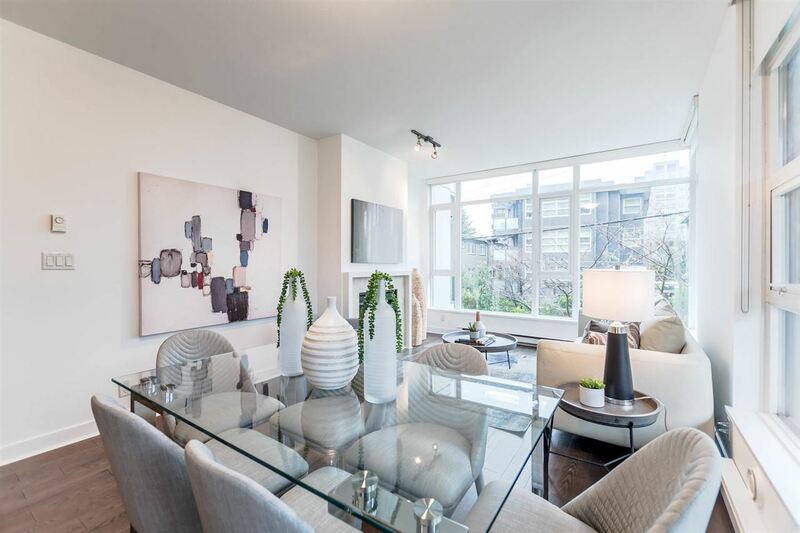 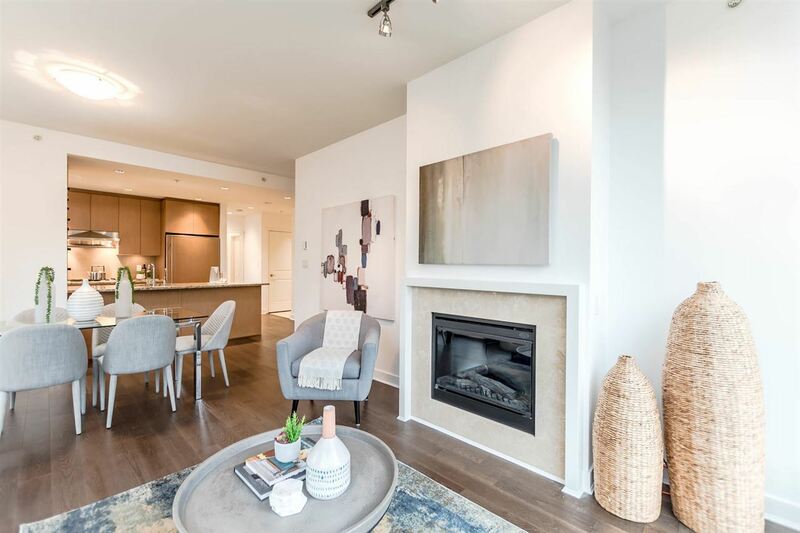 Enjoy GARDEN VIEWS from this extremely well laid out home in the boutique, concrete, quality, SAKURA by Polygon which is located in the heart of Fairview w/easy access to shops & services on South Granville, Granville Island & downtown. 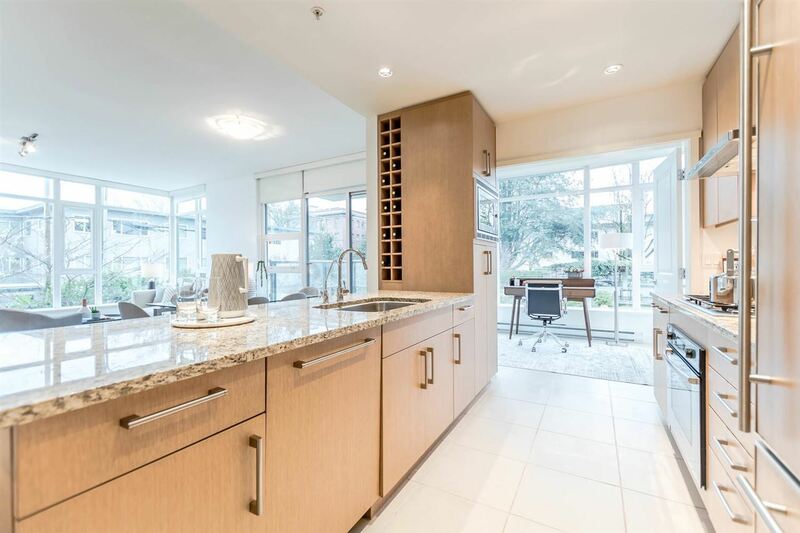 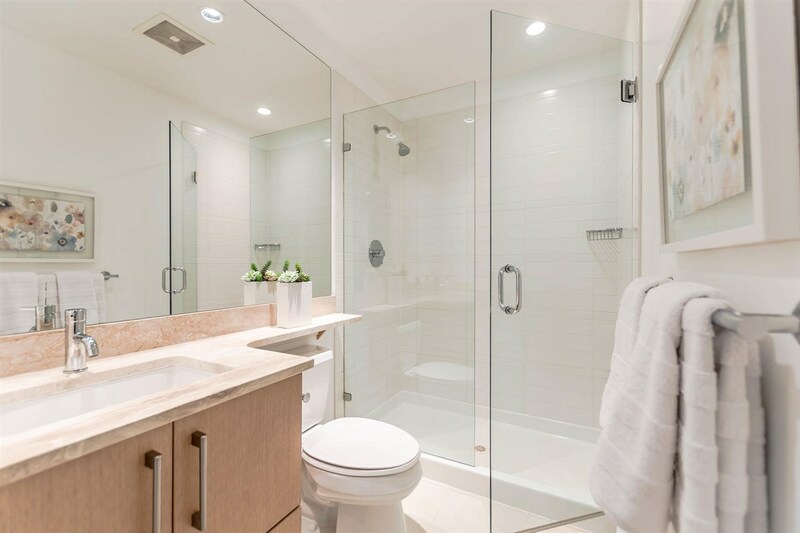 This East facing corner home features large, functional rooms w/9' ceilings, a house sized kitchen w/Bosch appliances, granite counters & wood cabinetry, upgraded engineered wood floors, focal point fireplace, a master w/double sinks & separate shower & soaker tub & solarium which is perfect for a home office! 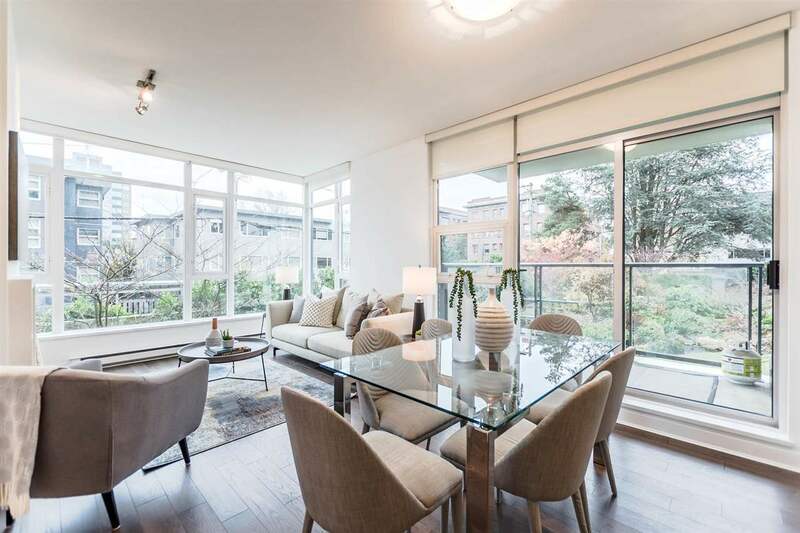 Sakura is extremely well maintained w/a $500,000 contingency fund & live-in caretaker. 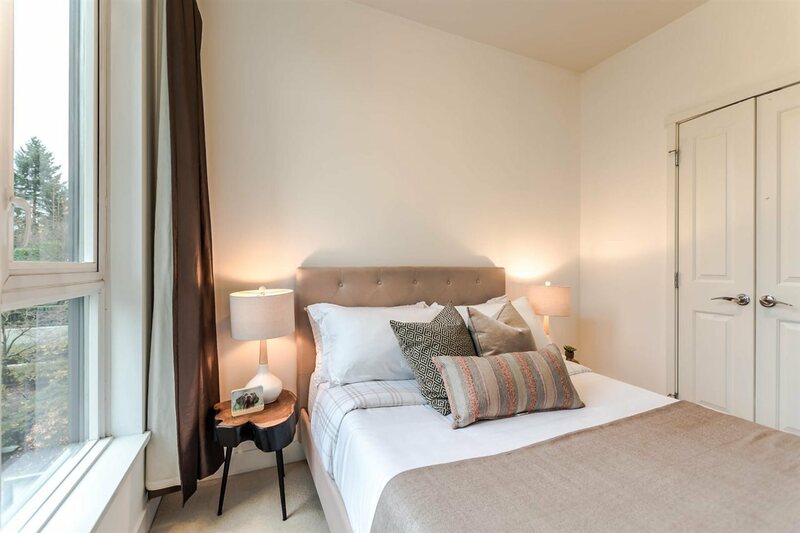 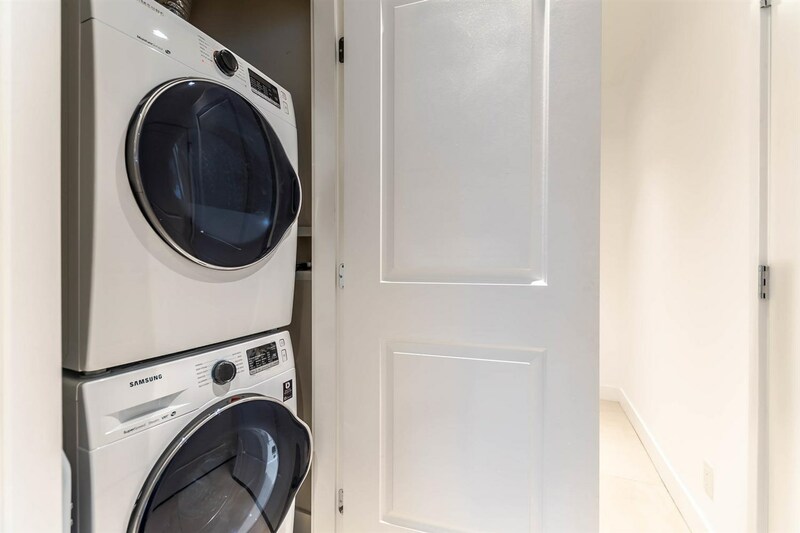 Parking & storage are included & the building welcomes pets & rentals. 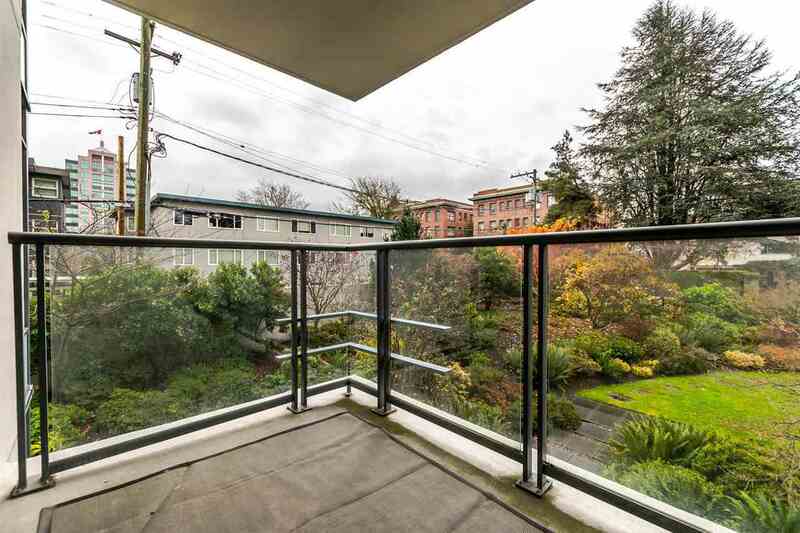 OPEN Sat & Sun Dec 2-3 2pm-4pm.